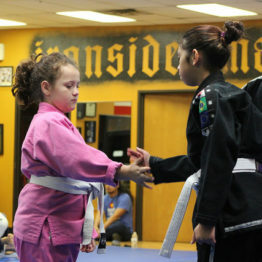 Thank you for your interest in Ironside Martial Arts Academy, located in Bedford, Texas. 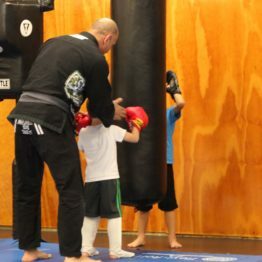 Coach Sina Hadad and staff teach daily classes with the goal of producing dynamic, well-rounded fighters capable of performing in any situation. 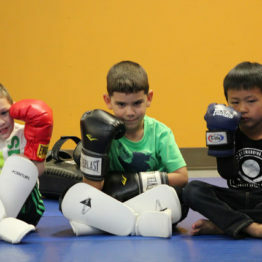 Classes are available for adult and children and include self-defense, Brazilian Jiu-Jitsu, Judo, Muay Thai kick boxing, submission wrestling, boxing and competitive MMA. 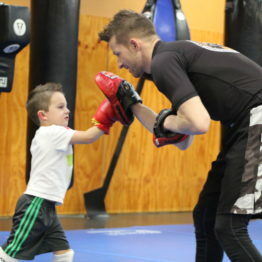 If you or your child are just starting out in martial arts, our school is the perfect learning environment to build a solid foundation of self-defense skills, no matter what your personal goals are. 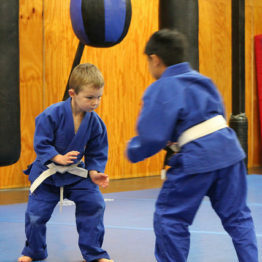 We offer kids class for ages 6 and up, and our adult classes accommodate all skill levels and ability. At no other martial arts school will your physical, mental and martial arts skills be trained as such an accelerated, yet safe manner. For the intermediate or advanced martial artists, Ironside Martial Arts can provide the instruction and varied training partners to help you reach your maximum potential as a fighter. Ironside Martial Arts’ motto is based on Proverbs 27:17, “As iron sharpens iron, so one man sharpens another” – where we support and challenge each other to bring out the best qualities. 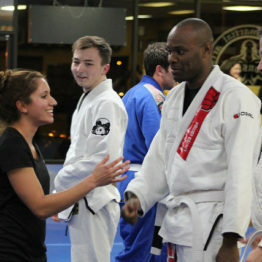 We invite you to come train with us and together we will become smarter & stronger martial artists. We provide our services to anyone in the Dallas/Fort Worth area, including HEB (Hurst, Euless, Bedford), Colleyville, Grapevine, Southlake, North Richland Hills, Keller, and other neighboring cities. Owner / head Instructor. Teaches Brazilian Jiu Jitsu, Judo, Submission Wrestling, MMA, and kids class. 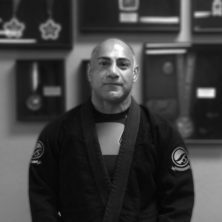 Coach Sina is a third degree black belt in Judo with 33 years experience and a third degree black belt in Brazilian Jiu Jitsu. 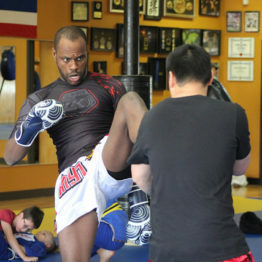 Sina has 7 years Muay Thai boxing experience and over eighteen years coaching experience. 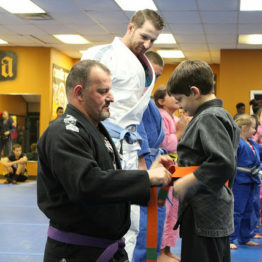 Black belt in Brazilian Jiu Jitsu. 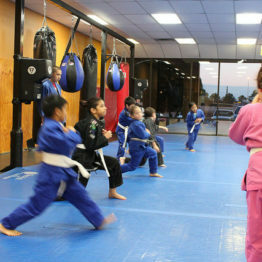 Began training in September 2007 at Ironside Martial Arts. Received his black belt from Sina Hadad in December 2015. Brent is an active competitor having placed in the top 3 of every tournament entered. Dennis has 21 years of boxing experience. 10 Years of Brazilian Jiu-Jitsu, Muay Thai, Wrestling, MMA training & Fitness instruction. 4-0 MMA (Cage Fighting Record). Multiple Time BJJ Champion. Certified black belt in Brazilian Jiu Jitsu under coach Sina Hadad. 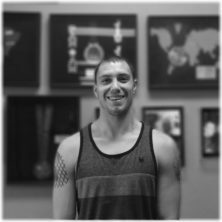 Chris discovered his passion for martial arts in 2010 after accompanying his friends to a Jiu Jitsu class. Soon after, he began his tutelage under Sina Hadad. As a dedicated student of the art, Chris rose through the ranks to receive his Black Belt from Master Sina in 2018. 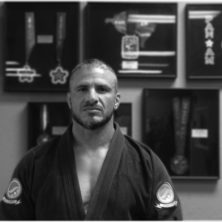 Jerry “Manimal” Lair has been training Brazilian Jiu Jitsu since April 2010 and received his black belt from master Sina Hadad in November 2018. 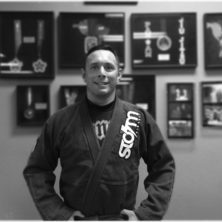 A 2014 IBJJF Masters Purple Belt World Champion and competition veteran, he is also a certified Modern Army Combatitive Program instructor who loves to share his favorite techniques. 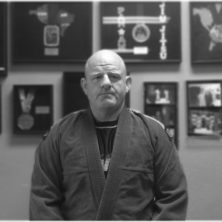 Currently an instructor at Ironside Martial Arts Training Center and Street Jitsu, Jerry has trained with the toughest people in Texas and has been a training partner in several MMA fight camps. 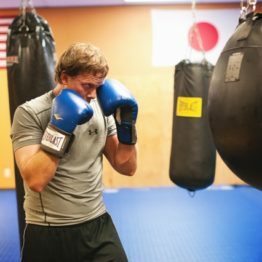 Teaches Boxing, Mixed Martial Arts, Muay Thai boxing, and Kids Class. 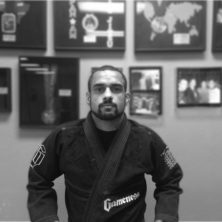 Coach Barrena is a brown belt in Brazilian Jiu Jitsu and a professional fighter with experience in Vale Tudo (Freestyle Fighting) and MMA. 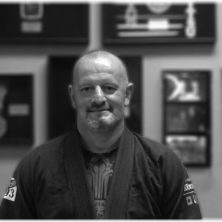 He has been coaching MMA for over 16 years and brings a wealth of knowledge and experience to the club. James “The Texacutioner” Vick is a professional MMA fighter, currently fighting with the Ultimate Fighting Championship organization. James has been fighting professionally since 2011. He is a two-time Golden Gloves boxing champion in the open division and a blue belt in Brazilian Jiu Jitsu. When not fighting in the cage in front of a live audience, James trains at Ironside and occasionally helps instruct the MMA and submission wrestling classes.